Help your kids with this classic children's activity. 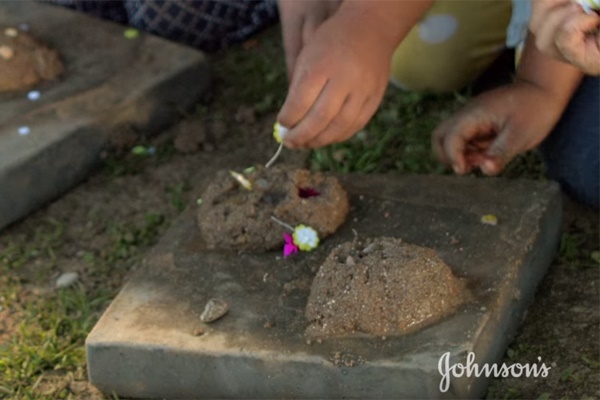 Making mud pies is a classic children's game. Hours have been spent lovingly making and baking mud pies in the sun.